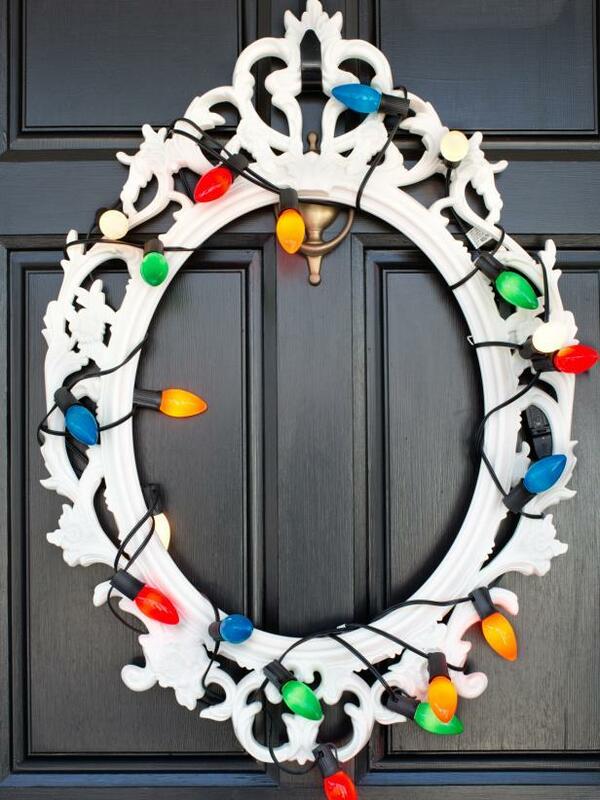 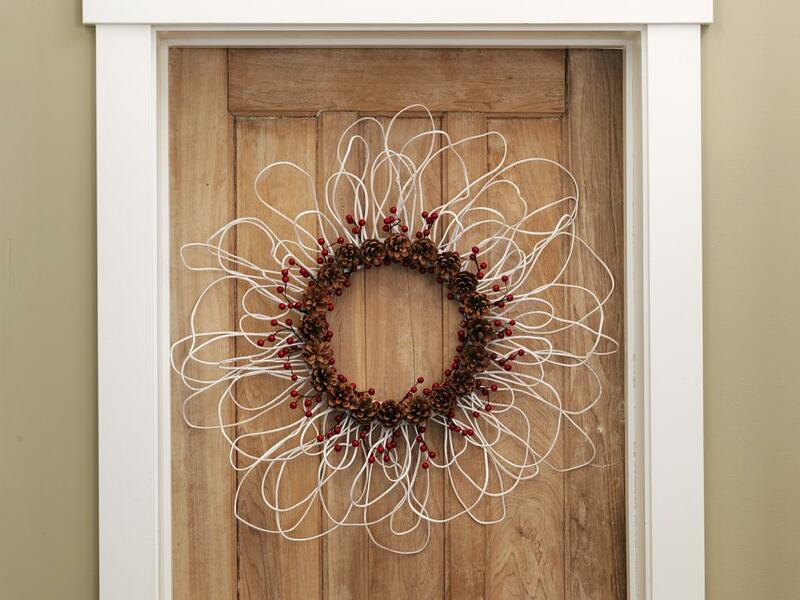 This Christmas, show off your crafting skills and impress your holiday guests with these simple and stylish Christmas wreath ideas. 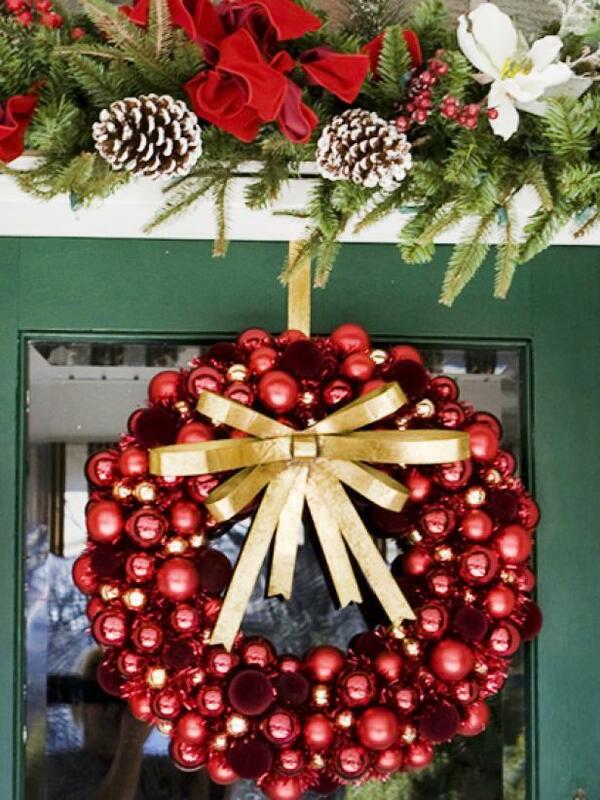 Red Christmas tree ornaments in various shades and sizes give this shiny holiday wreath a classic Christmas look. 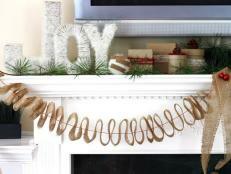 A gold ribbon adds beautiful contrast and a hint of glam. 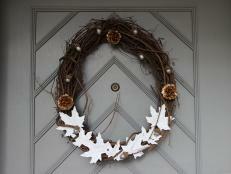 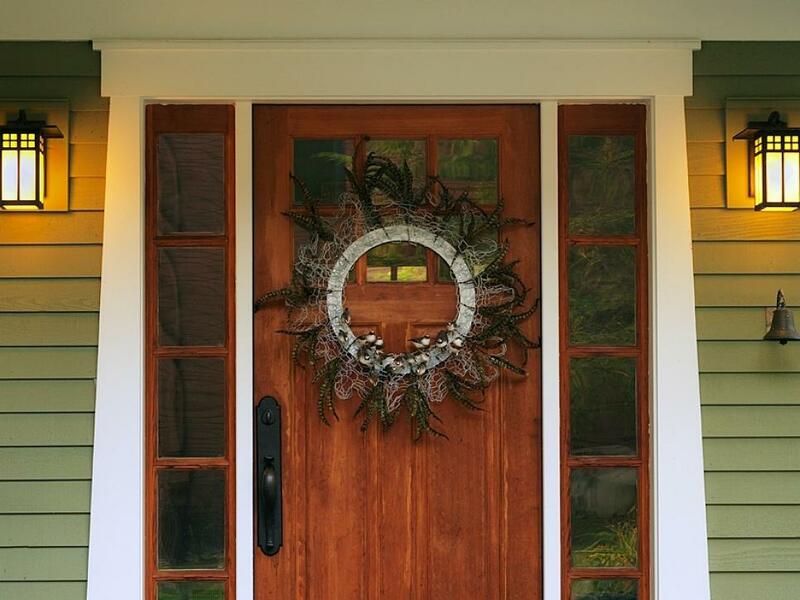 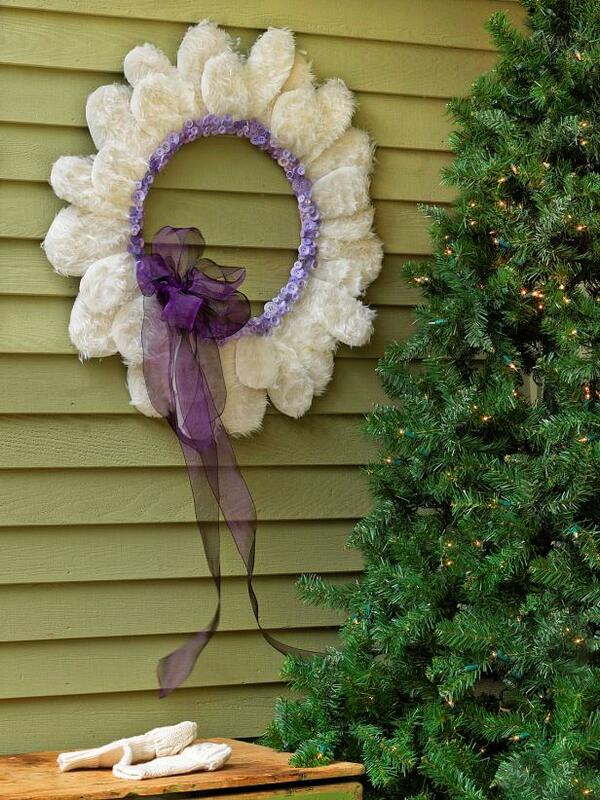 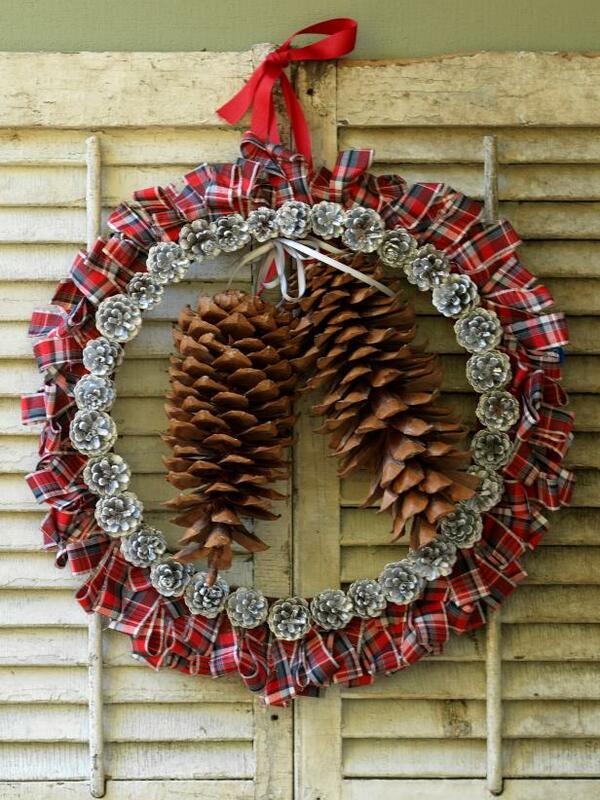 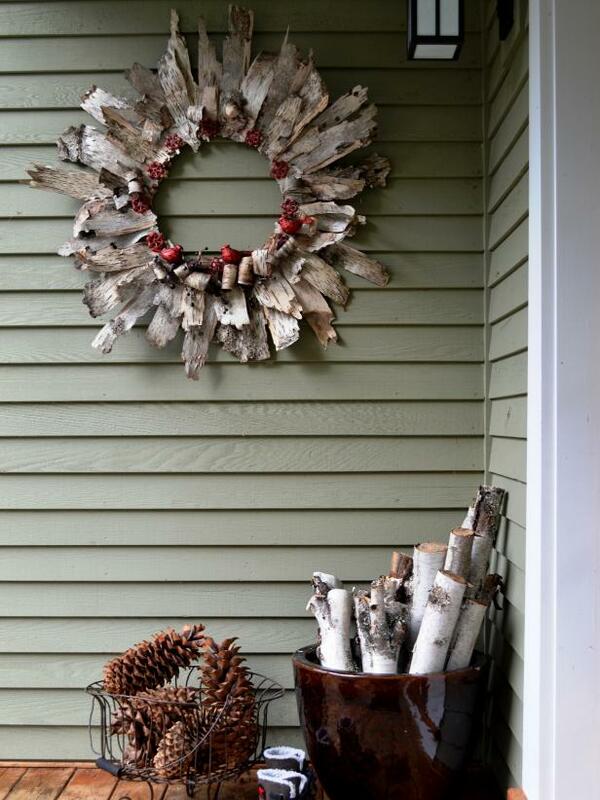 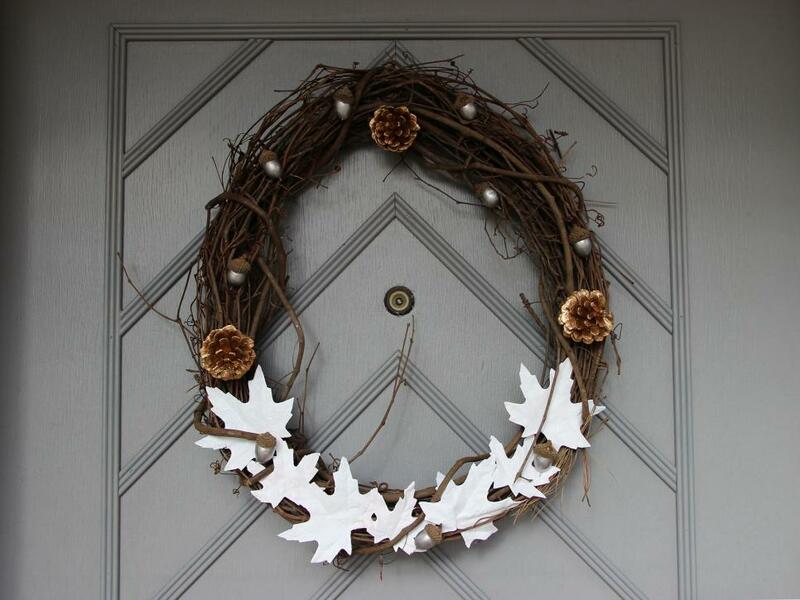 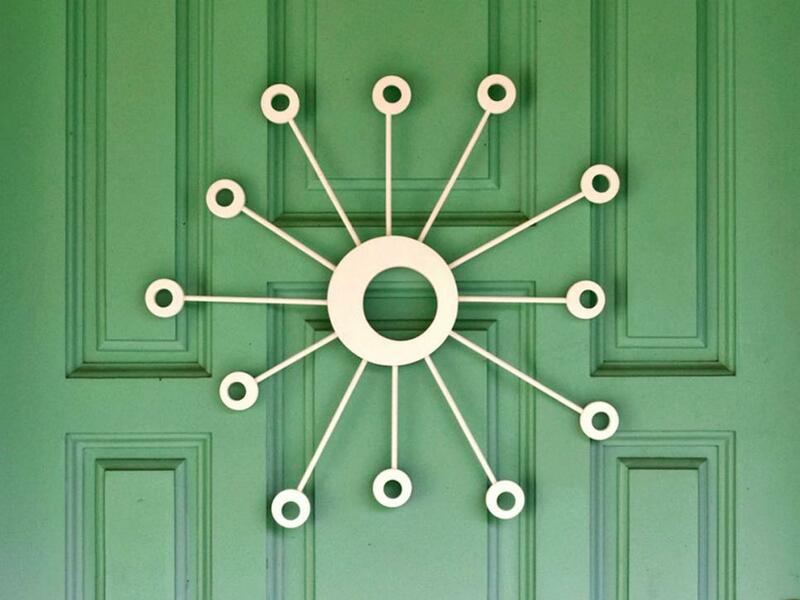 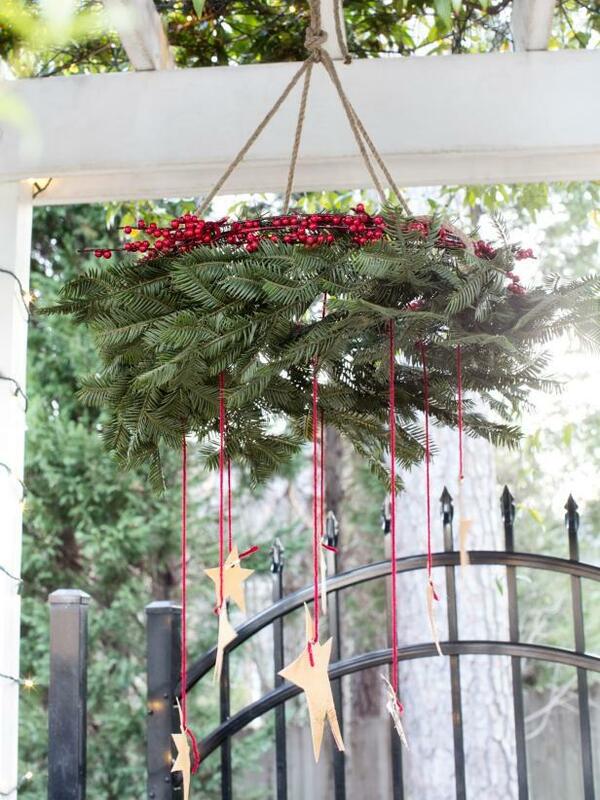 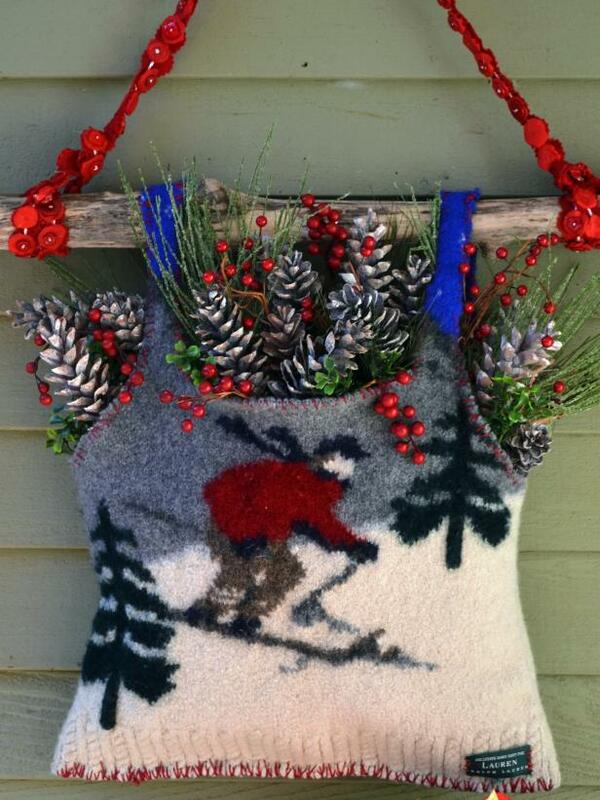 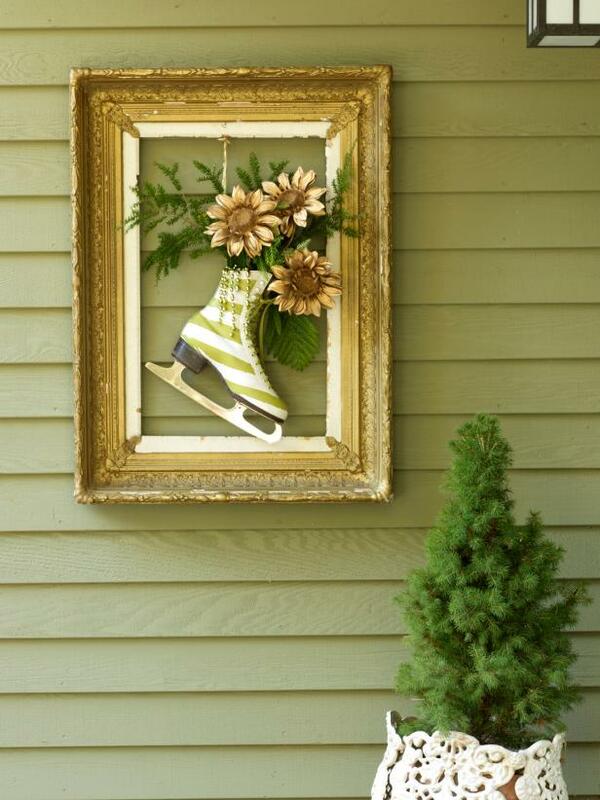 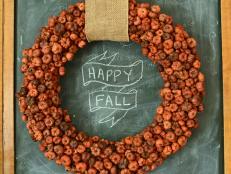 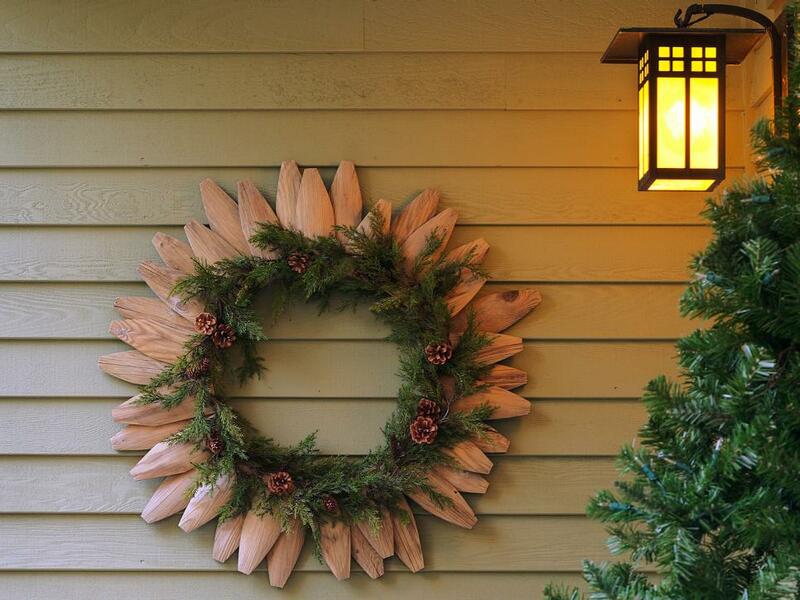 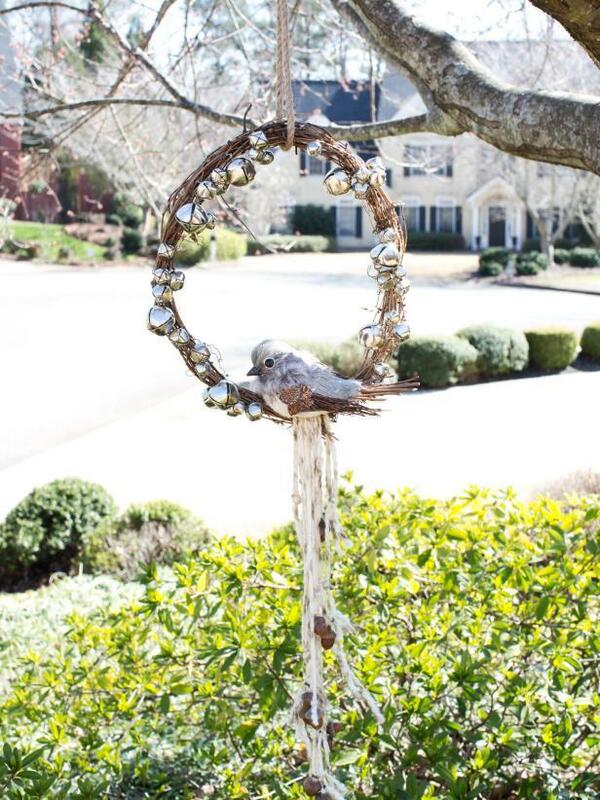 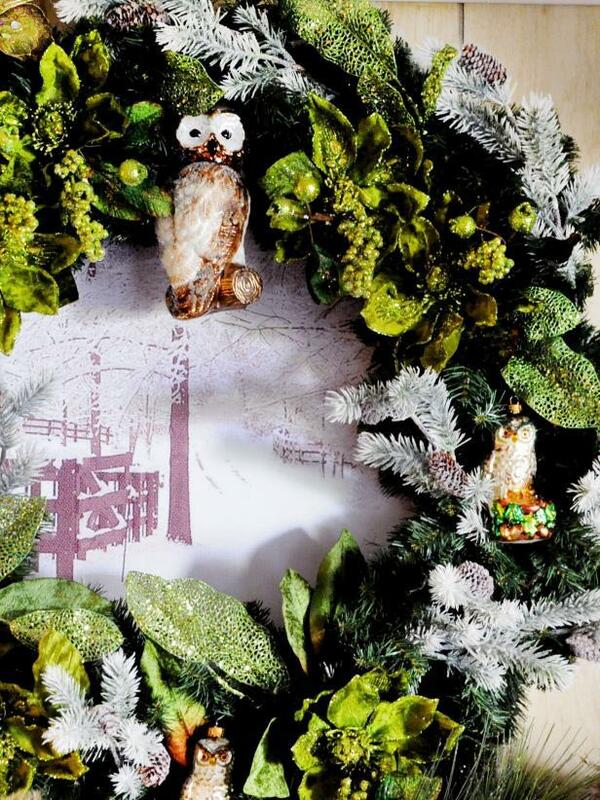 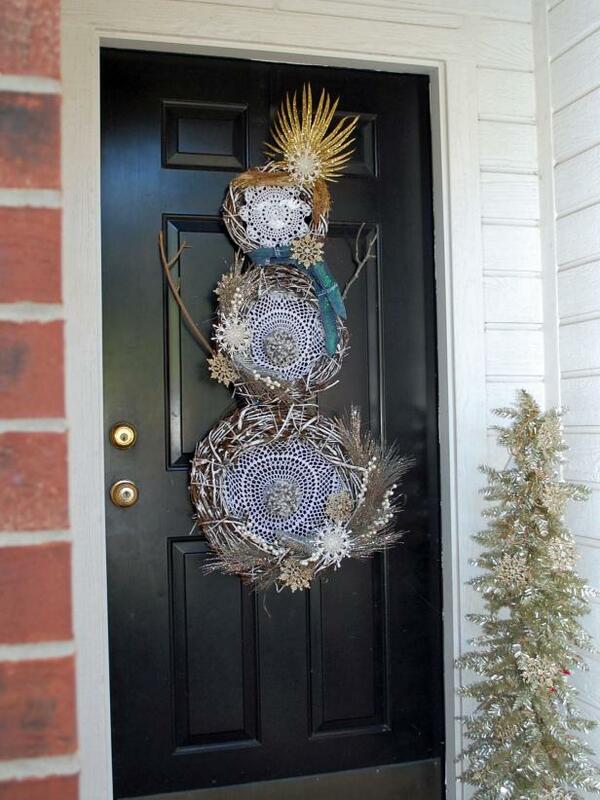 Upcycle old sweaters in neutral hues for a stylish wreath that will look great all winter. 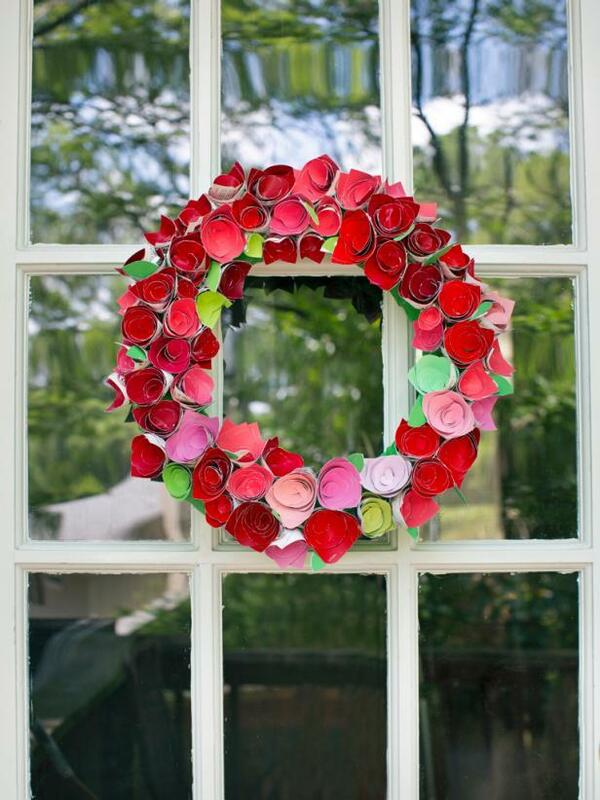 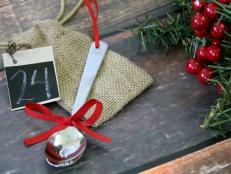 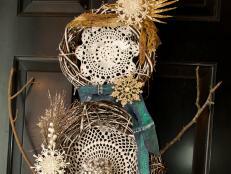 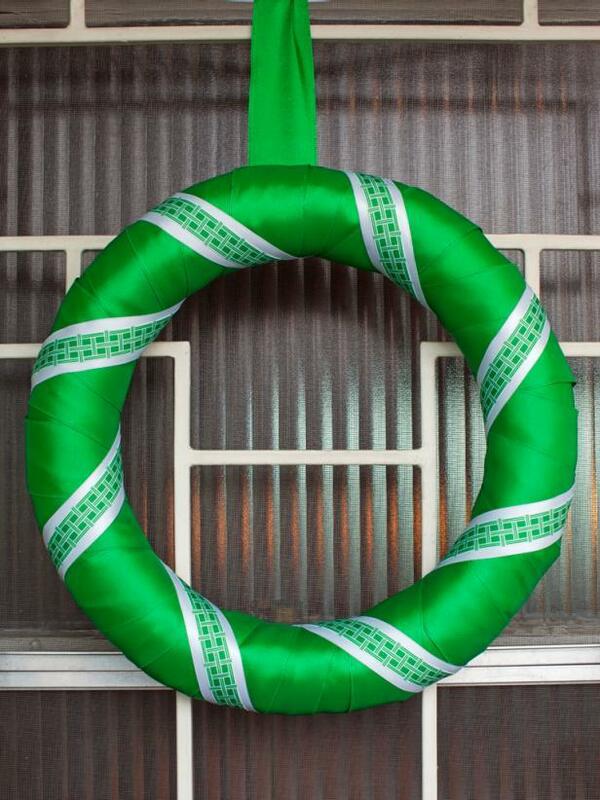 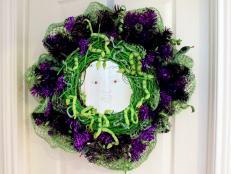 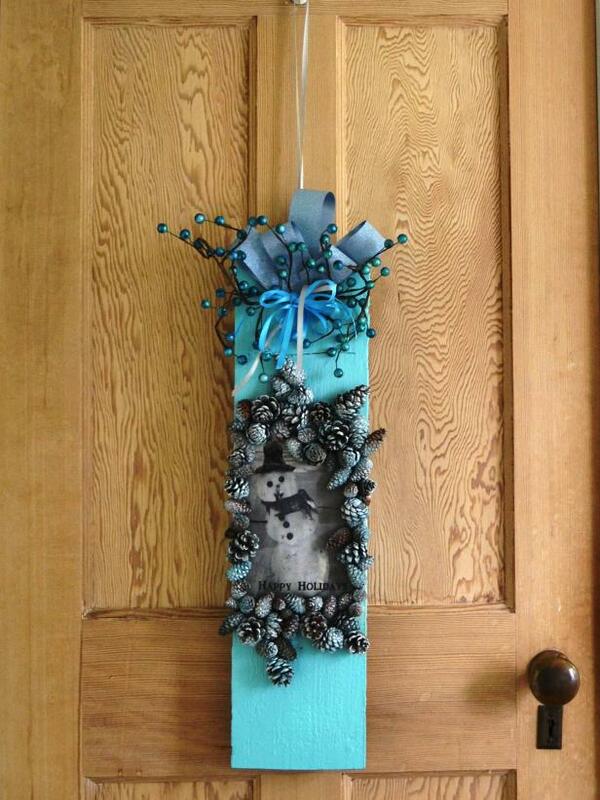 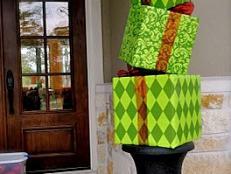 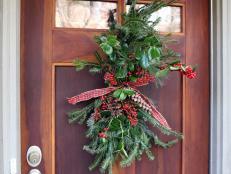 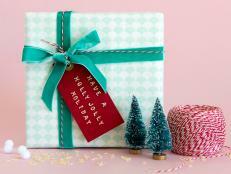 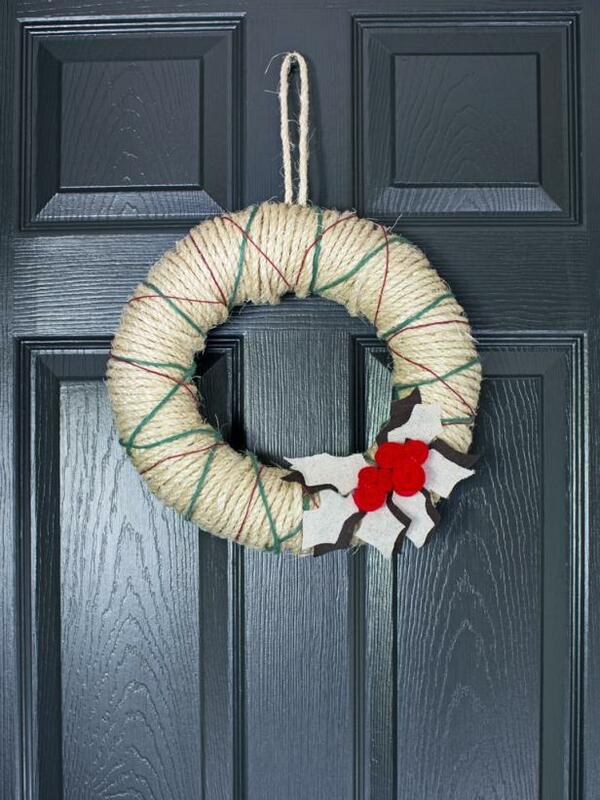 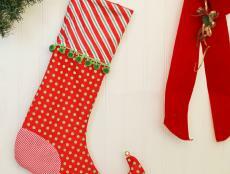 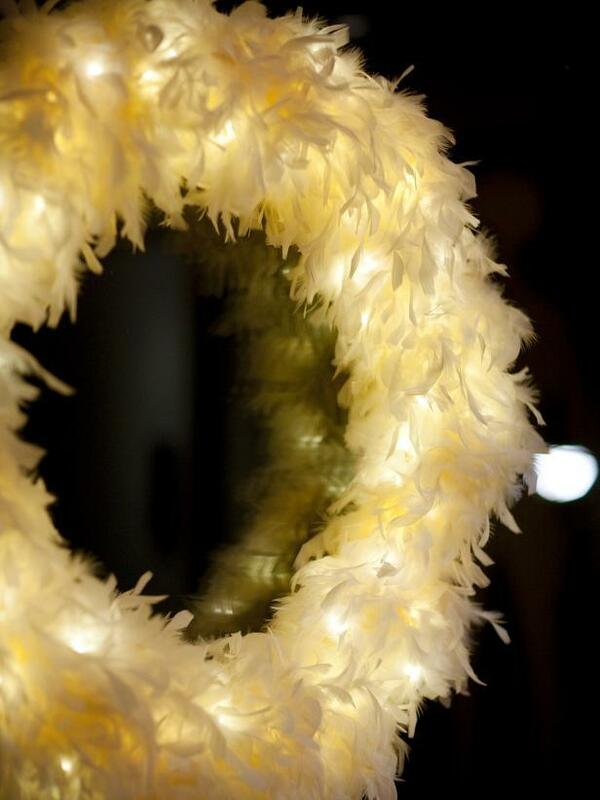 Wrap a foam wreath form in simple twine for a textural base you can decorate however you please. 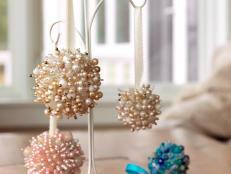 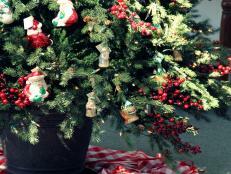 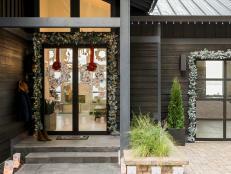 Designer Brian Patrick Flynn chose felt holly leaves and berries for a sweet holiday display. 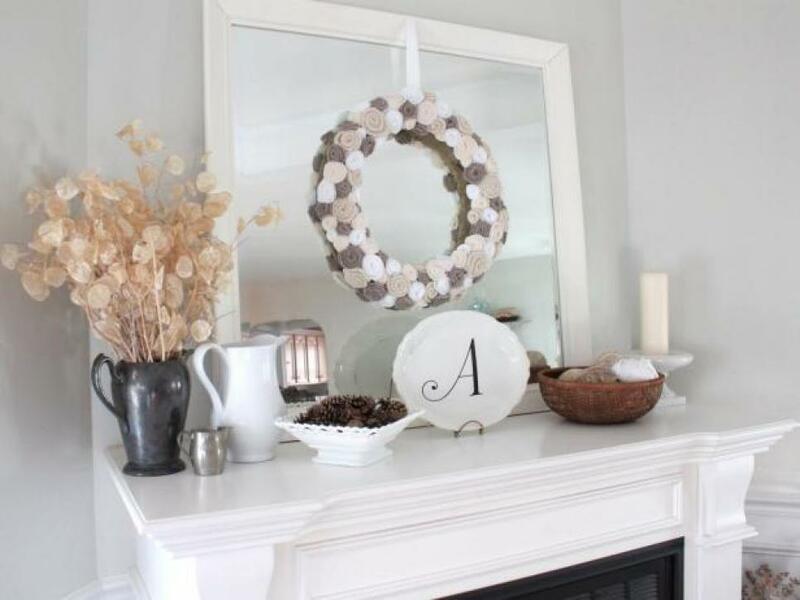 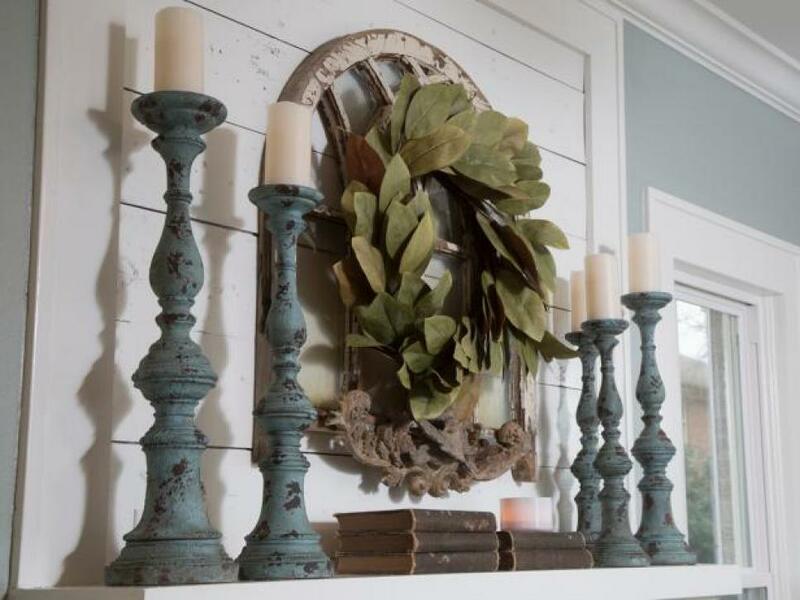 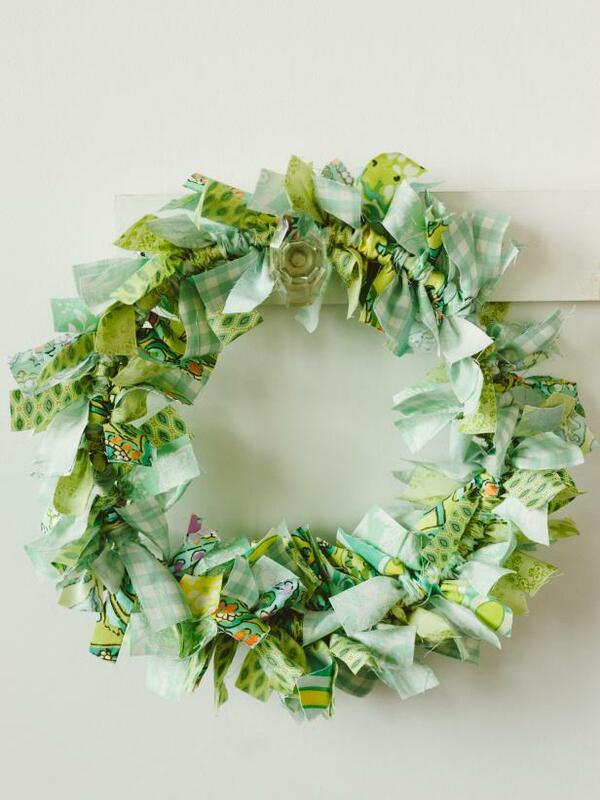 Take a note from HGTV fan lindsay5402, who created this gorgeous, one-of-a-kind wreath from old sheet music and worn dictionary pages.